There are 32 blog entries for June 2016. 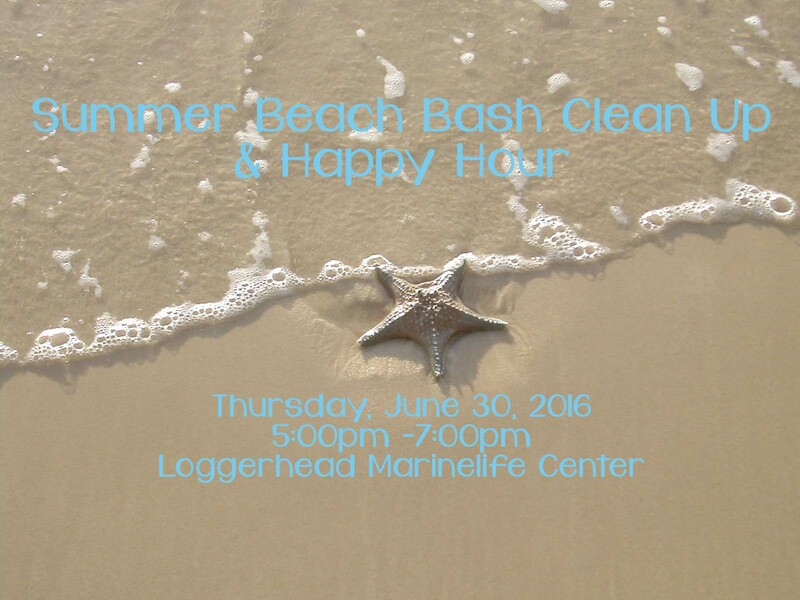 Summer Beach Bash Clean Up & Happy Hour! Thursday, June 30th, 2016 at 1:54pm. Thursday, June 30th, 2016 at 12:36pm. South Floridians love an inconspicuous life-style. It begins in the home. 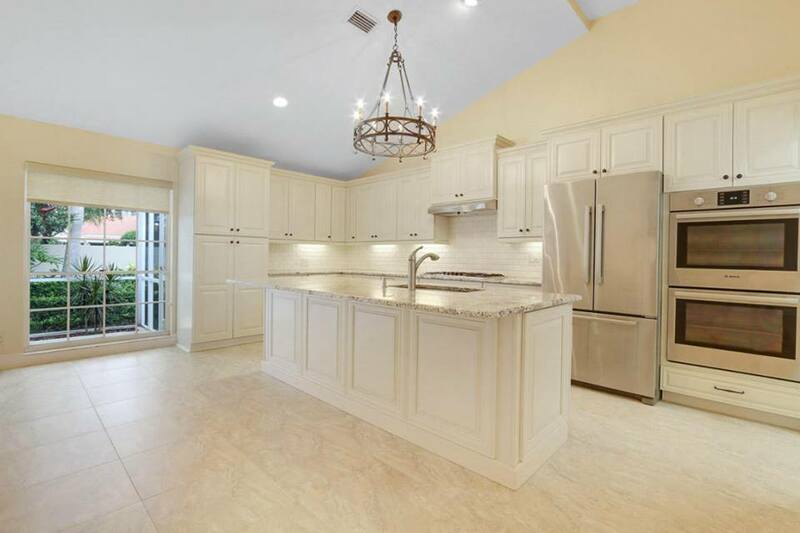 Clean, clutter free and streamlined kitchens are directing the new home trends this 2016 season. Modern touches are even reaching the popular “Tuscan-style” kitchens by adding a modern flavor. Stainless steel and open thick glass shelving are shaping the new kitchen. 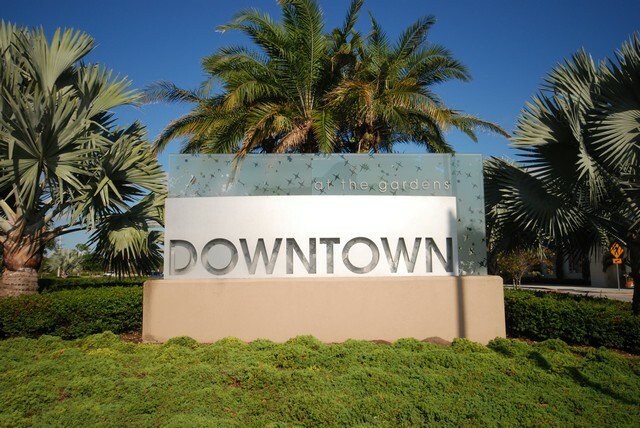 Jupiter, Florida is a Safe Place to Live! Thursday, June 30th, 2016 at 10:09am. One of the major things to consider when buying a home is a city or town’s crime rate. A great website to see such statistics is neighborhoodscout.com. This will take into consideration both violent and property crimes, as well as overall population, and rate your town or city on a scale of 1 to 100. 100, being the safest, and 1, being the most unsafe. Buffalo (population 258,703) – Here, the crime is ranked 3/100, with 3196 violent crimes and 13,100 property crimes. The chances of becoming a victim here are 1 in 81. Wednesday, June 29th, 2016 at 5:38pm. 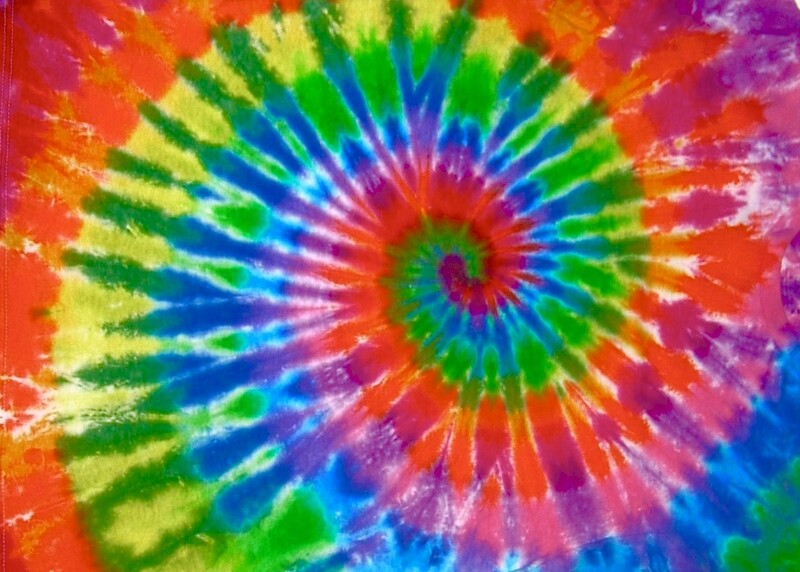 Free Summer Kids Shows at CobbTheatre at Downtown At The Gardens! Wednesday, June 29th, 2016 at 12:48pm. Wednesday, June 29th, 2016 at 10:54am. There is something irresistible about a “beach read”. Wiggle your toes into the white sand and take a deep calming breathe. 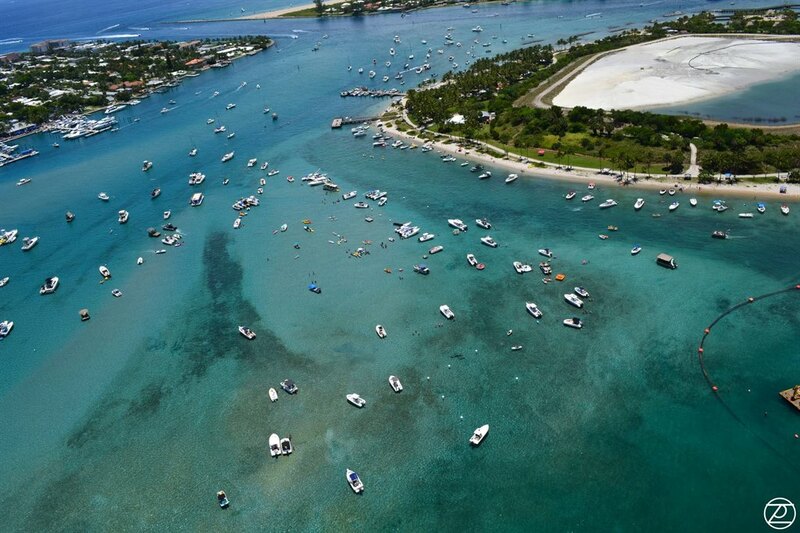 Summer in the Palm Beaches brings flocks of people out to the beautiful sapphire blue coastline of the Atlantic Ocean. This is the time of year to take a break and head to the beach with a new paperback. The Jupiter, Singer Island or Juno Beach seashore is an ideal place to immerse yourself in a mystery, romance or true-to-life tale. 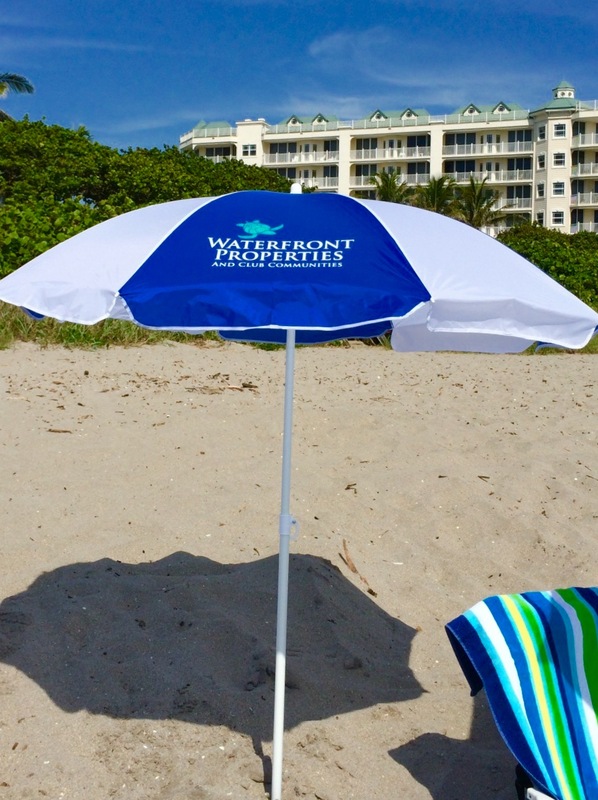 Pack your sunscreen, beach chair, umbrella, beach book and head to the coast. Try not to get too mesmerized by the tranquility of the salty breeze and tumbling waves you may just doze off. Tuesday, June 28th, 2016 at 3:57pm. Have a perfect July 4th at the Country Club Pool. Cool down in the pool while enjoying games, activities, contests, and live music. 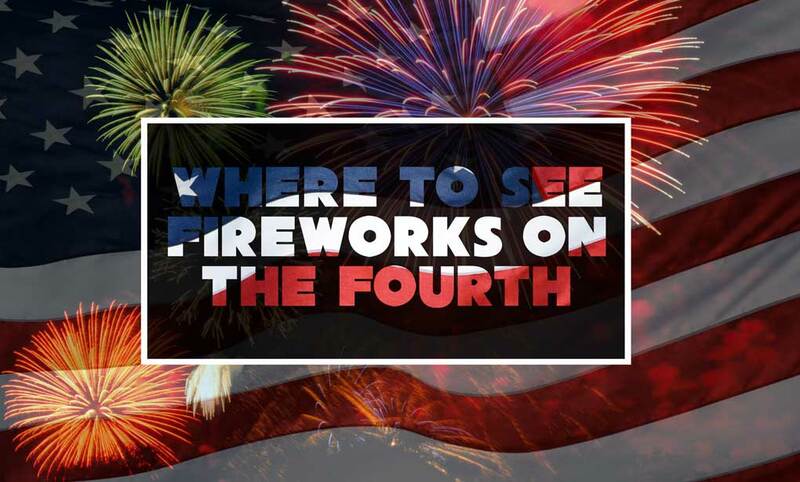 Fireworks begin at 9 p.m. No personal fireworks permitted. 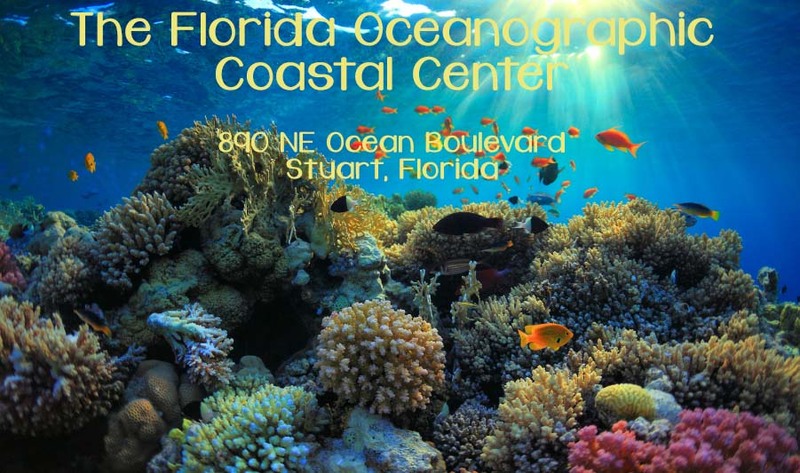 Noon-9 p.m.
Fun for All Ages and Educational Too! Friday, June 24th, 2016 at 2:37pm. Thursday, June 23rd, 2016 at 3:55pm. 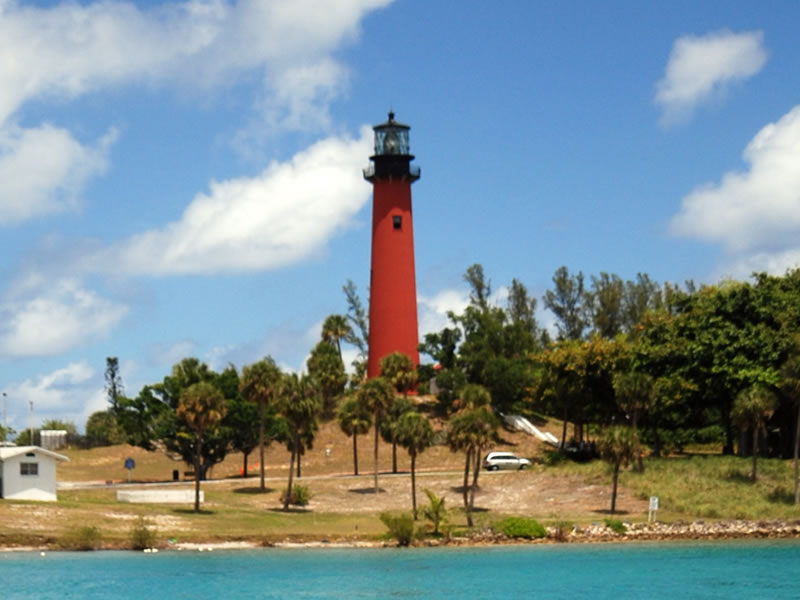 See Jupiter in a new light and through a new vision when you take a Sunset and Stargazing Tour of the Jupiter Inlet and Aquatic Preserve. 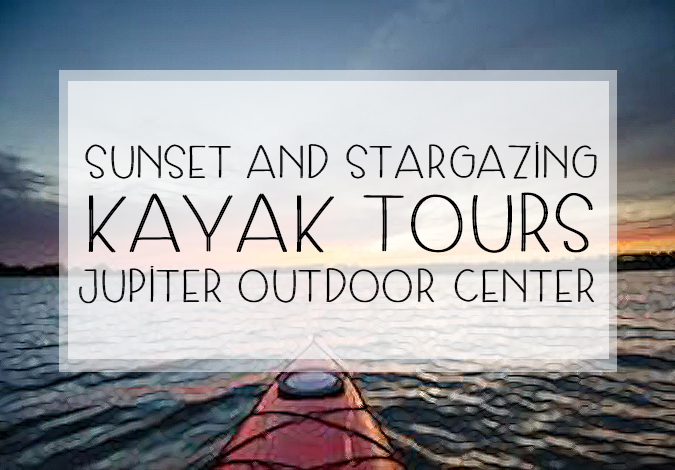 This laidback, two-hour guided kayak tour is ideal for people of all ages and skill levels.